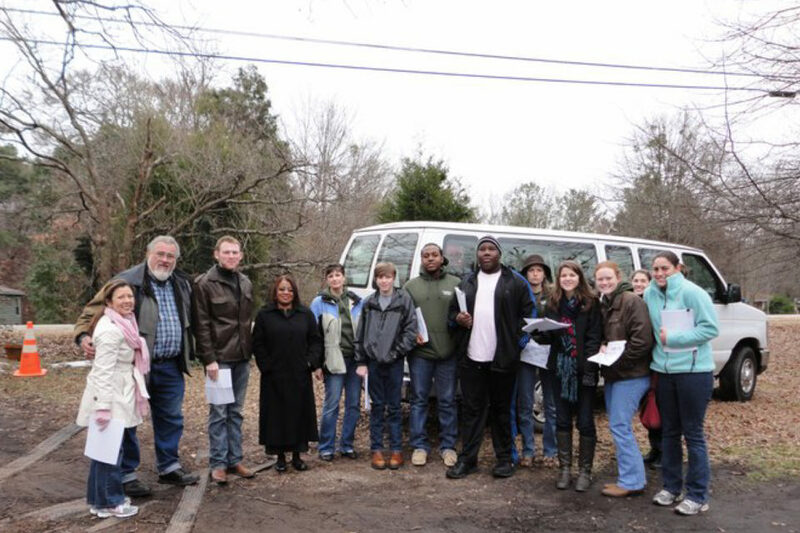 The Watson-Brown Foundation supports historic preservation in part through its Junior Board of Trustees, a talented group of local high school students whose exclusive mission is to preserve local history. 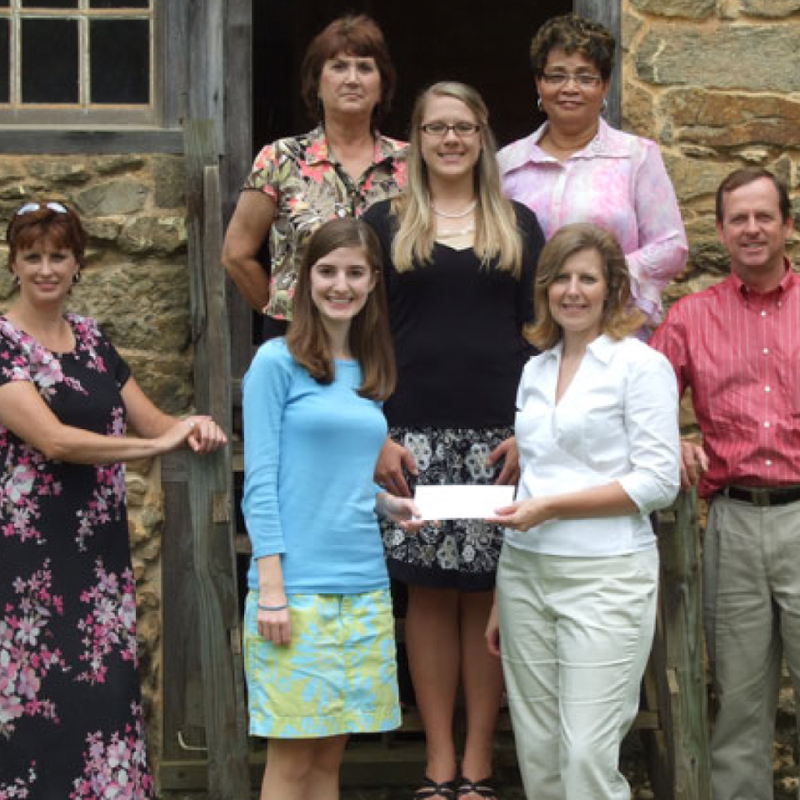 Part historic preservation, part youth philanthropy, this educational initiative fosters civic responsibility, heightens an appreciation for local history, and introduces students to disciplined and thoughtful giving. There are three chapters of the Junior Board: Athens, Milledgeville and Thomson. Each operates from a historic house museum (T.R.R. 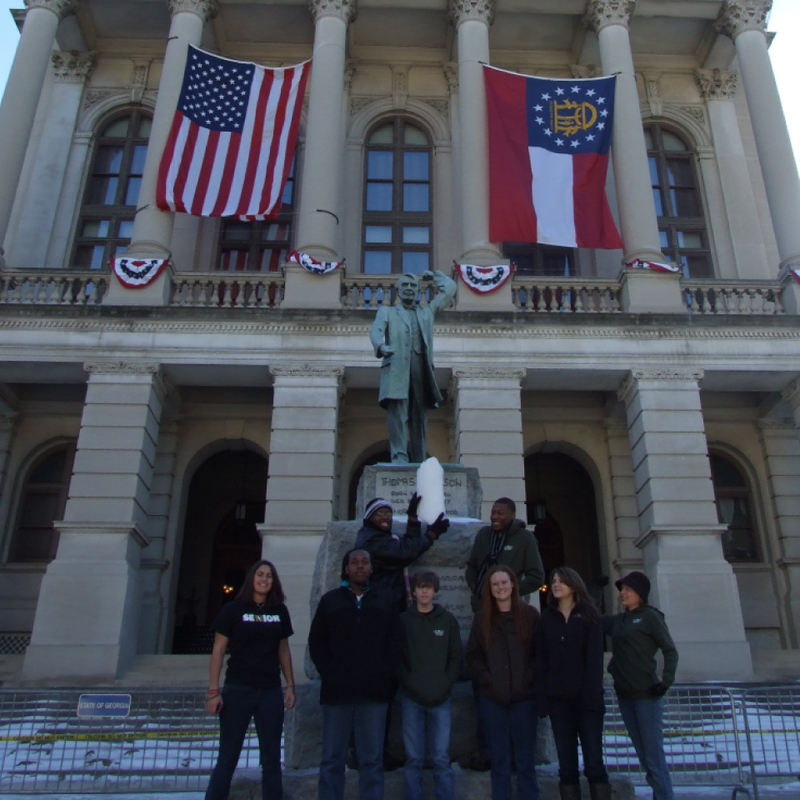 Cobb House, Old Governor’s Mansion, Hickory Hill) and each focuses its giving on a specific geographic region. Current annual grant awards for each chapter total $33,000. During the school year, these young trustees issue RFPs, research grant applications, conduct pre-grant inquiries and make site visits. Their historic preservation awards are made in June. 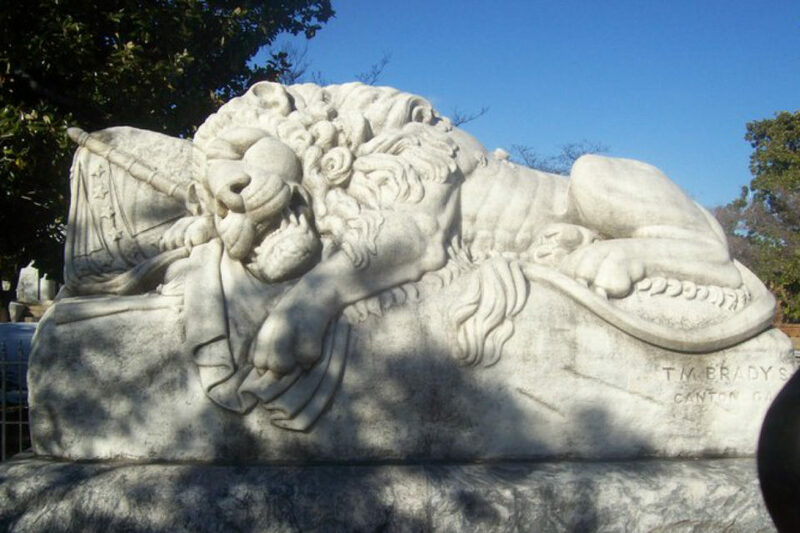 The Thomson Chapter of the Junior Board awards up to $30,000 in grant funding to organizations involved in historic preservation projects in the Central Savannah River Area (CSRA) of Georgia and South Carolina. This educational initiative fosters civic responsibility, heightens an appreciation for local history, and introduces the students to the world of philanthropy. The Junior Board accepts new member applications from April through mid-September. New members accepted onto the Board will be notified in early October. 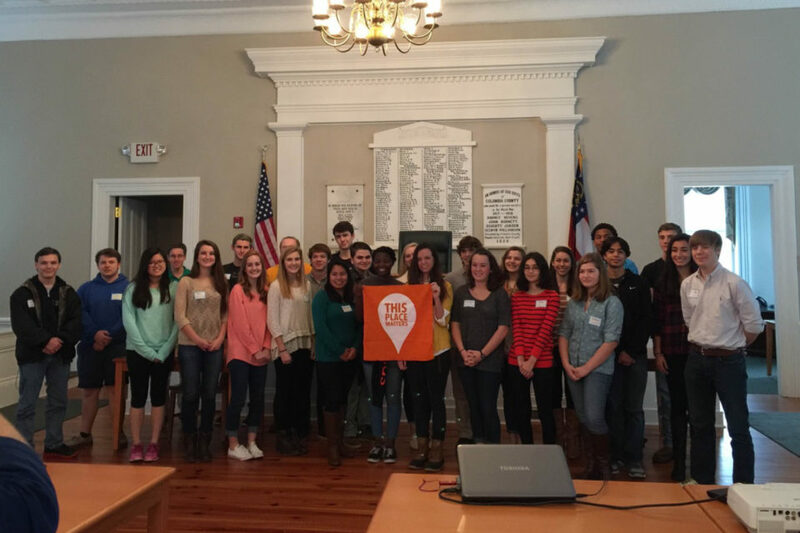 The Athens Area Watson-Brown Foundation Junior Board of Trustees is made up of some of the best and brightest high school students in fourteen county area of Northeast Georgia. In the months leading up to the grant season, the board members learn about historic preservation and philanthropy. 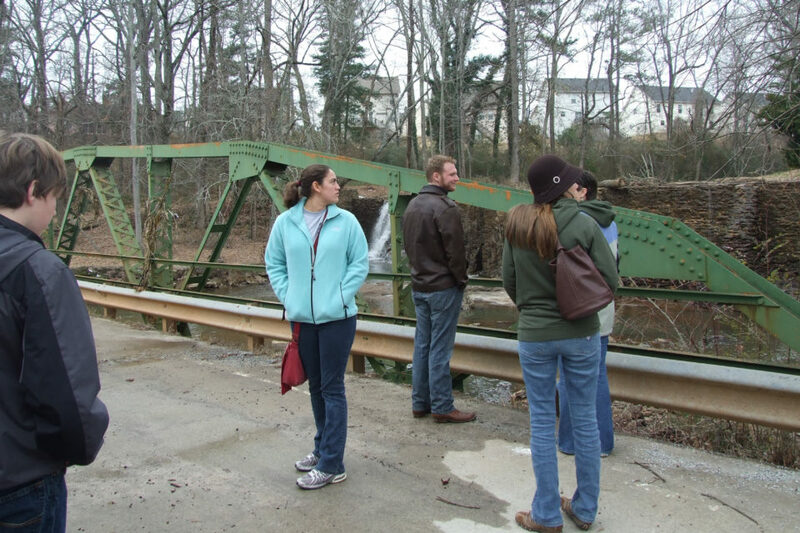 In the spring months, the members attend site visits and ultimately are responsible for deciding which projects will receive a share of $33,000 that year. The Junior Board members are able to take these real world experiences into future careers in non-profits or serving on non-profit boards. 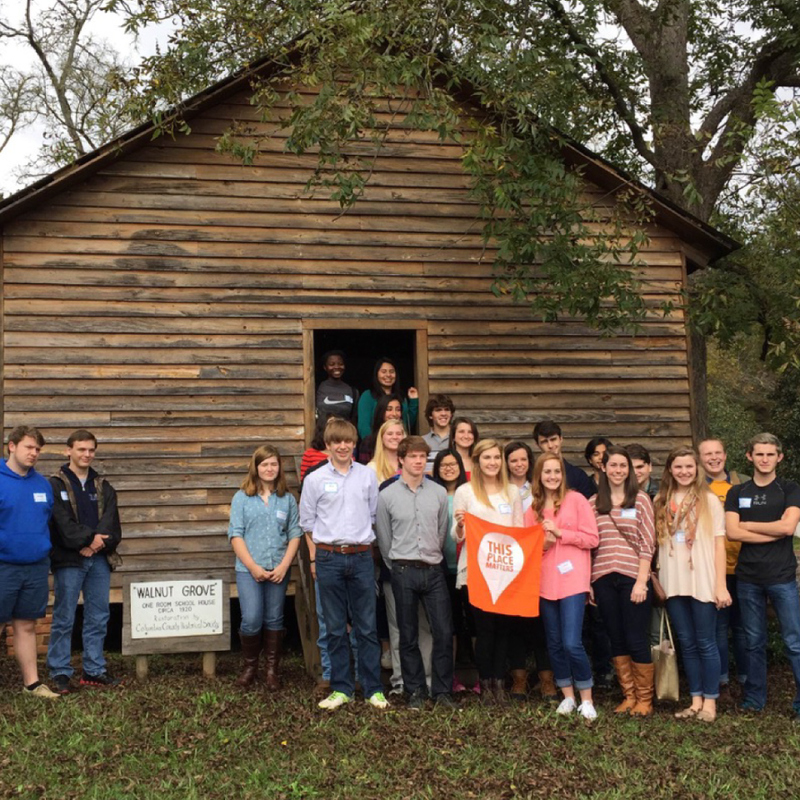 The Milledgeville Chapter of the Watson Brown Foundation Junior Board was founded in 2006 and was the second chapter formed by the foundation. 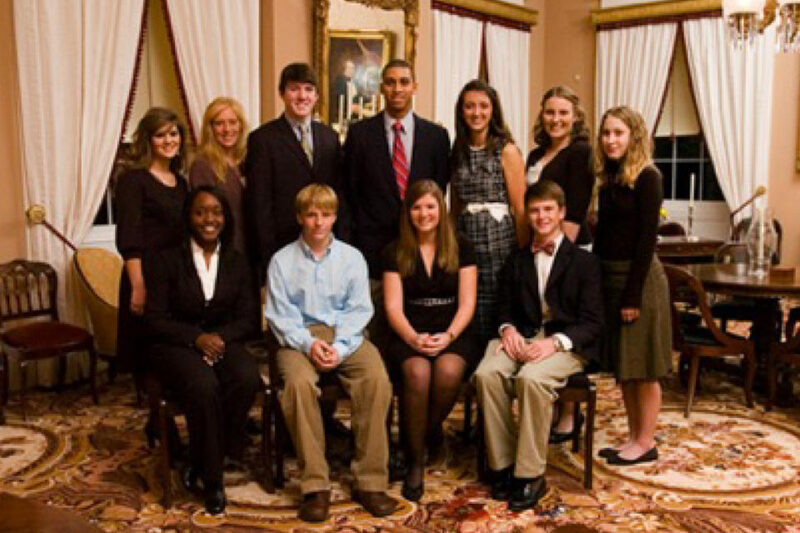 Membership is drawn from high school sophomores through Seniors attending school in Morgan, Jasper, Putnam, Hancock, Washington, Wilkinson, Twiggs, Bibb, Monroe, Jones, and Baldwin Counties. 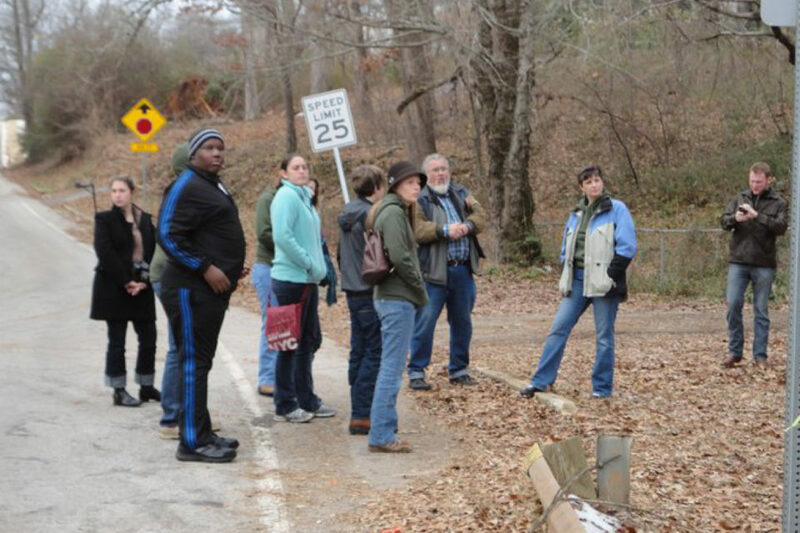 To date, the board has awarded over $100,000.00 in grants to various historic preservation and educational projects throughout Middle Georgia.